These student leaders are amazing. There’s an image you may have in your mind of today’s teenagers. Endless headlines about smart phone use and social media paint a pretty bleak picture. 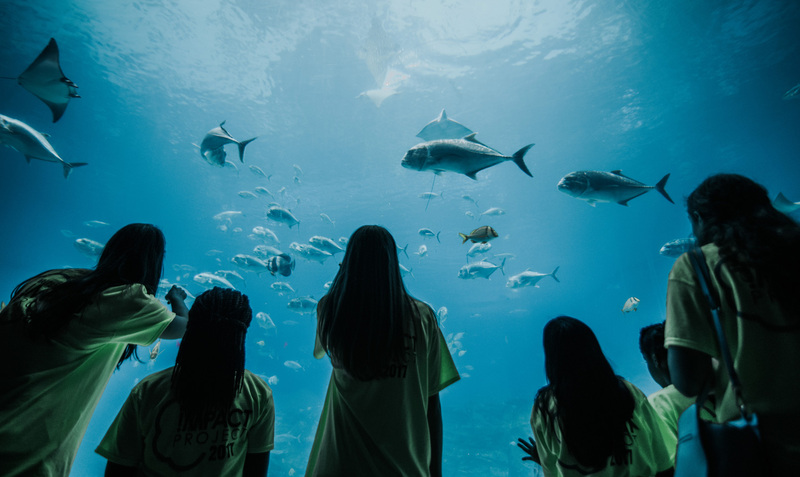 Well, here’s another headline: This month, more than 16,000 teenagers in 550 high schools across the country selflessly gave of their own time to help others. This may seem like a novel idea, but it’s nothing new. 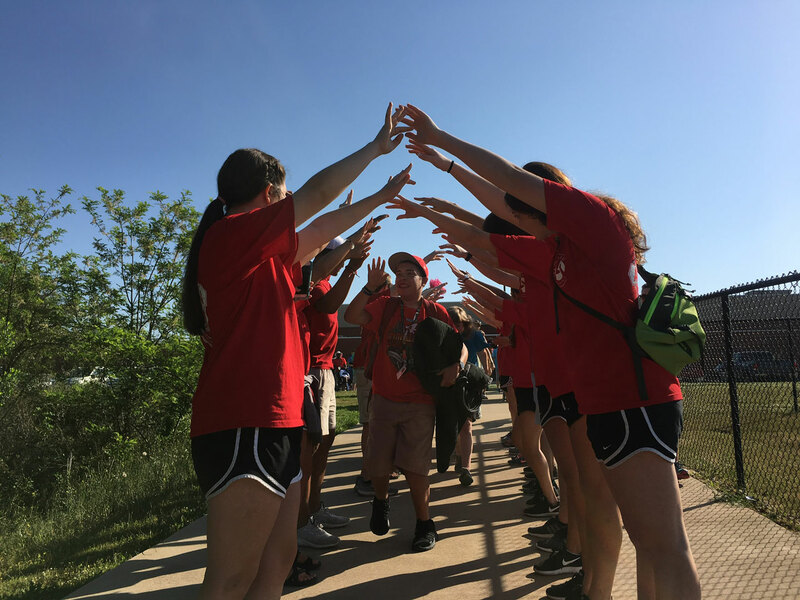 Since 2013, the Chick-fil-A Leader Academy has been an extracurricular activity that teaches students how to be role models, but more importantly, how to take action and serve their local communities. Of the hundreds of impact projects that wrapped up the 2016-2017 school year, here’s seven of our favorites. Their creativity and selflessness will inspire you. Walton High School –Marietta, Ga.
To express their gratitude to local veterans in their community, Chick-fil-A Leader Academy students at Bonneville High School organized a “Tribute to Our Heroes” dinner, complete with gifts and live music. Anoka High School – Anoka, Minn.
Students at Anoka High School’s Chick-fil-A Leader Academy wanted to replenish the shelves of their school’s food and toiletries pantry for other students in need. 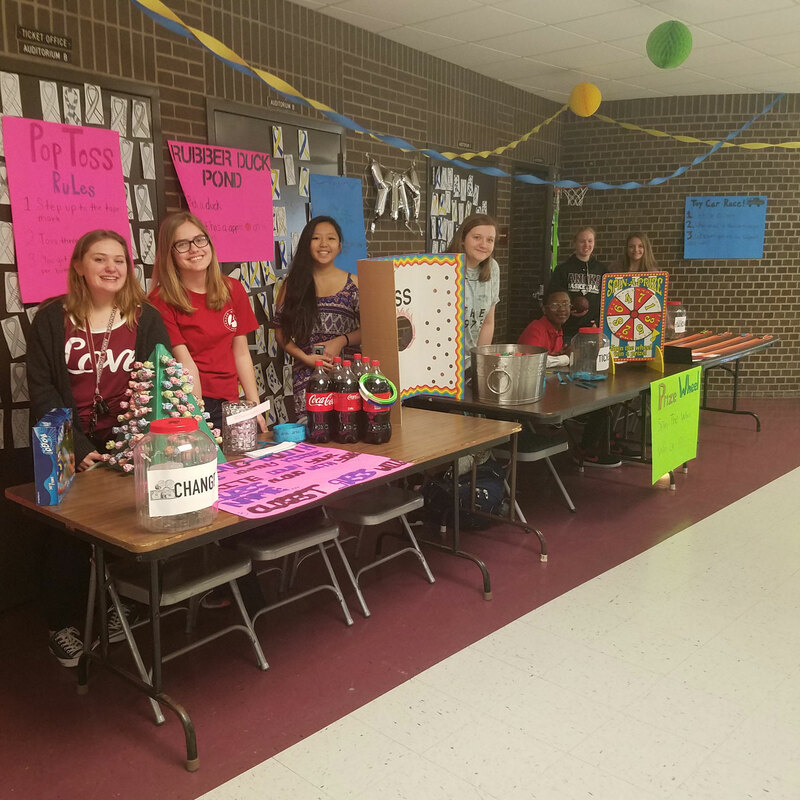 They turned the school hallway into a penny carnival called “Change for Change,” in which students could play games by donating spare change or canned goods for the pantry, named “Tornado Takeout” after the school’s mascot. Celebration High School– Celebration, Fla. 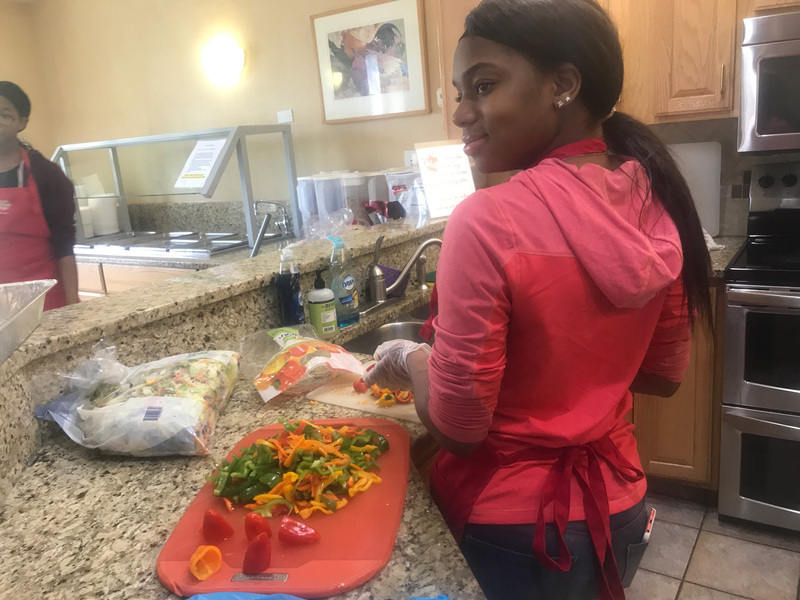 When Celebration High School’s Chick-fil-A Leader Academy students were planning their impact project, they thought creatively. 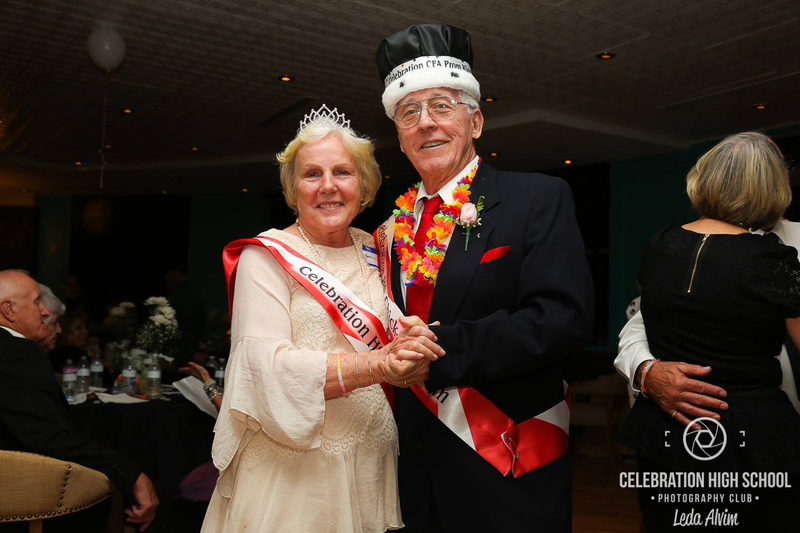 They held an “Senior Senior Prom,” an intergenerational dance for local senior citizens and students from their high school, complete with jazz music and a prom king and queen. Alexander High School– Douglasville, Ga.
At Children’s Healthcare of Atlanta, young patients often wheel around the hospital in a plastic red wagon rigged with an IV pole. Chick-fil-A Leader Academy students at Alexander High School invited the inventor of the wagon, along with State Representative Micah Gravely, to speak at a fundraiser called “Wheels to Heal.” The students raised enough money, with the help of a donation match from Gravely, to purchase two new wagons for the hospital. 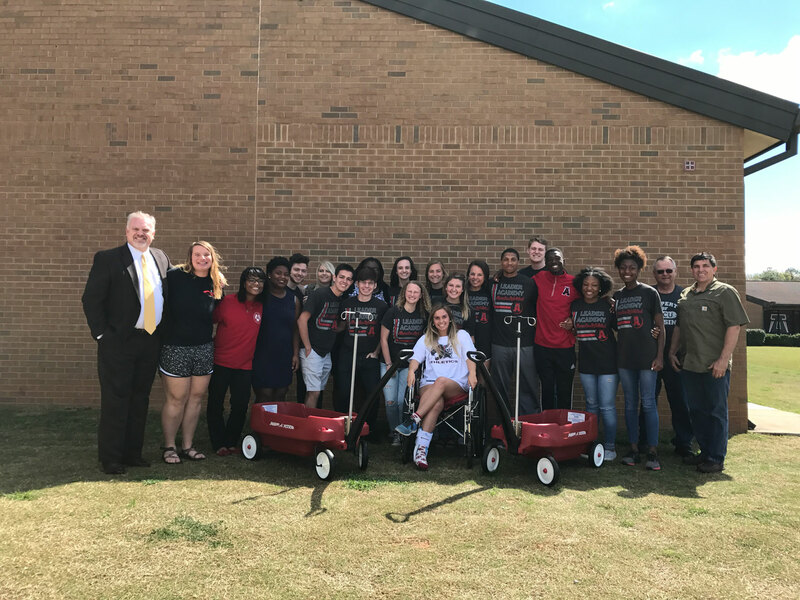 Smiths Station High School – Smiths Station, Ala.
Fun – that’s what Chick-fil-A Leader Academy students at Smiths Station High School had in mind when dreaming up a way to create memories for local children with special needs. The result was a “Panther Pal Field Day” with kickball, face painting, corn hole and dancing. To request Chick-fil-A Leader Academy come to your local high school, you can apply online or ask your local Chick-fil-A restaurant Operator.